July 16, 2018 By Morgan M Woods Leave a Comment This post may contain affiliate links. 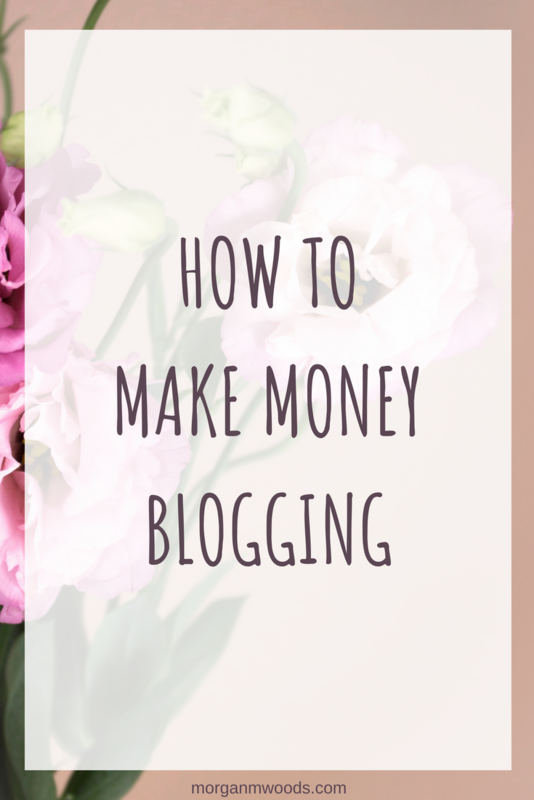 This post is all about how to make money blogging. 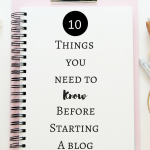 If you’ve ever wondered how you can start a blog to make money or turn your existing hobby blog into a full-time income then keep reading. When I started my blog I had 2 main objectives. The first was to help others make money and save money like I was doing myself. I want to help my readers pay off debts, pay for their holidays, save to buy a house, pay off their mortgage or maybe even give up their day job. 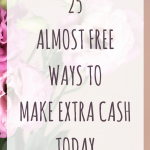 My blog is a place where I can show you the tried and tested ways to make money from home or cool new money-saving hacks. 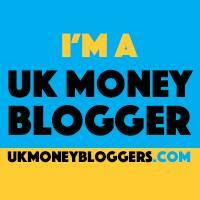 My second objective was to make money from my blog and to make it my full-time income. 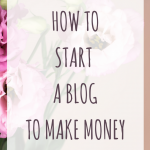 So when I started my blog I had every intention of making money from it. But as a new blogger I realised it was going to take some time to build up. 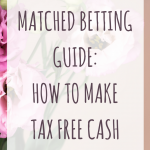 I still continue to do my side hustles such as matched betting, surveys and I have just started out as an Ebay reseller while I’m still building my blog income. My blog income greatly increased when I invested in the course Turn Your Dreams into Money by my lovely friend Emma Drew. If you haven’t heard of Emma, she’s an amazing UK blogger who has turned her blog into a full-time six-figure business. She is awesome! 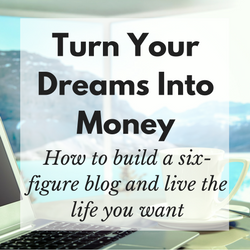 Emma teaches you step by step how to create your own six-figure blog from the very beginning. If you don’t even have a blog yet then don’t worry it is all covered in the course. Whether you’re a brand new blogger or you’ve been blogging a while, the course is designed to teach you how to better serve you’re readers and help you make more money from your blog. This course was a turning point for my blog, I learned so much and I still go back to it every few weeks when I can’t find what I’m looking for on Google. 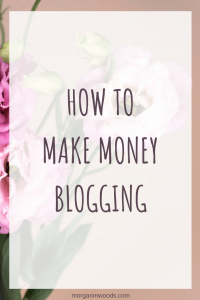 I feel like Emma has included absolutely everything a new (or existing) blogger could ever need to know about creating, monetizing and running a successful blog. 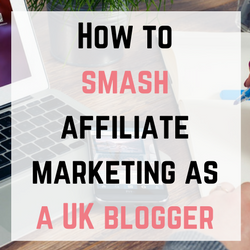 There are a few ways to make money from your blog, affiliate marketing has to be my favourite though. I love that I can be making money while spending time with my family, sleeping or holidaying while my blog is still making money. Display ads such as Adsense or Media.net are another passive way to make money from your blog. 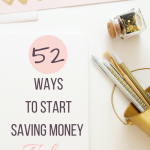 The other way to make money from your blog is with sponsored posts. Sponsored posts or collaborative posts are when you work with a brand or a company. You write about their product or service for a fee or maybe a free product. You can read all about finding paid collaborative work through blogger outreach companies here. 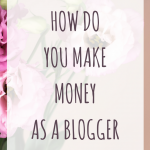 How do you make money as a blogger?